Want it by Wednesday 24th April? Order within 4 days, 20 hours, 12 minutes and choose Next Working Day - Kerbside Delivery (Order Must be Placed by 2pm) at checkout. 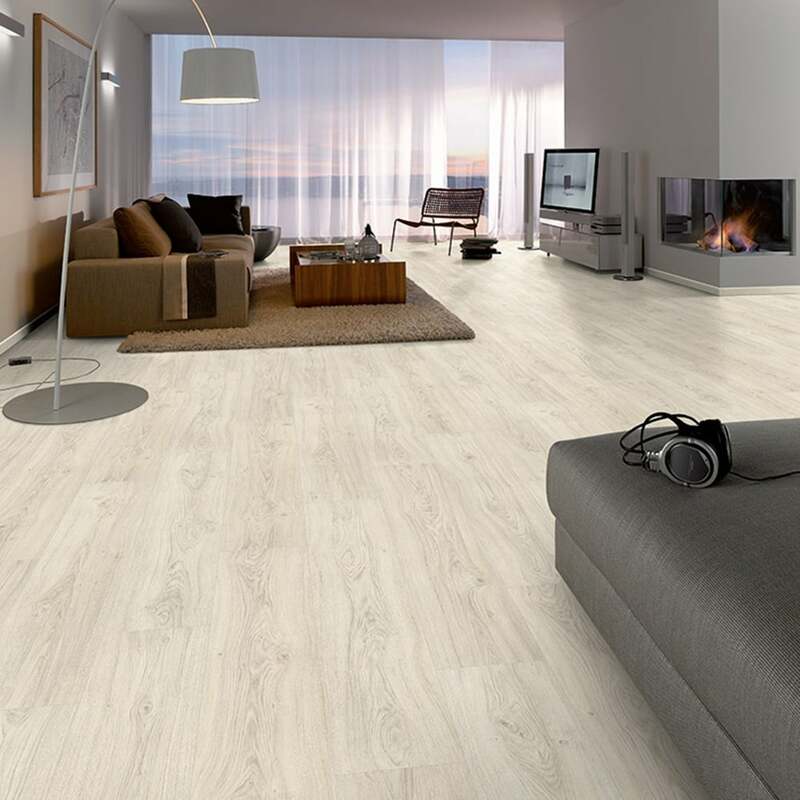 Nice flooring , colour is very different to the pictures, more of a washed white than oak, send for a free sample before placing an order, samples arrive very quickly.